Search The Crossings Homes for Sale in gorgeous Watersound Beach, FL below! Beautifully positioned along the south side of the scenic 30A Highway, The Crossings community is conveniently located close to many of South Walton's premier neighborhoods in Watersound Beach. 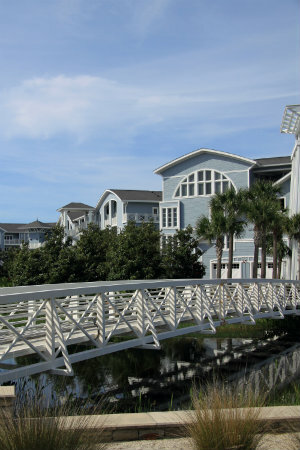 The architectural style takes cues from the beautiful Cape Code influences of New England while each unit is positioned to allow full waterfront views, be it of the gulf or the unique coastal dune lakes! Available in a range of styles and sizes, the Crossings provides the ultimate luxury experience with a number of wonderful extras. Home buyers can enjoy a shared pool, outdoor fireplace with gathering areas, cabanas and access to an idyllic winding boardwalk. These incredible units are selling fast, so get yours while you can! BOOKMARK YOUR DREAM WATERSOUND BEACH HOME TODAY! Are you interested in learning more about the available Crossings homes for sale? 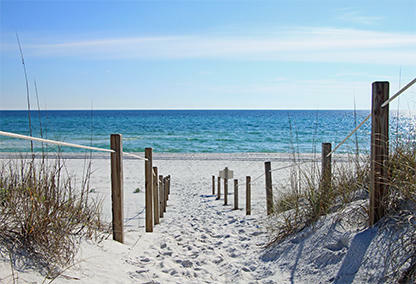 Please take a moment to contact Davis Properties online or call 850-231-2025 to consult a 30A real estate professional.